Clinica Lase have introduced a new fractionated laser to complement other existing treatments within our clinics. 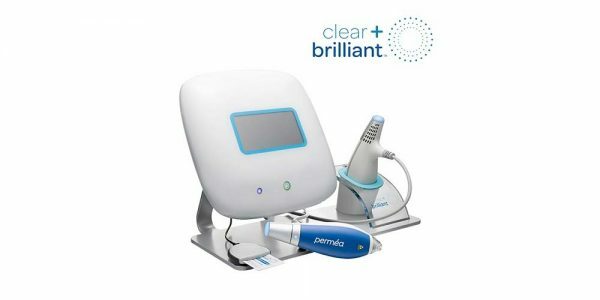 Clear + Brilliant is a revolutionary and effective yet gentle laser treatment, clinically proven to fight the effects of ageing skin. It has been designed to give patients an alternative to more aggressive treatments such as Fraxel. The best thing about Clear + Brilliant is it is designed to be suitable for clients of all skin types, colour and age. This treatment really is a must have prior to any big events, such as weddings or social occasions. Results will be noticeable within a few days and as time goes on further improvement will be noticed. During the consultation your clinician will recommend and discuss which products you may need to use prior to your procedure. This is to ensure that the skin is well prepped to reduce risks of adverse reactions and to ensure optimal results from your treatment. Products will generally need to be used in the 2 weeks leading up to the procedure. This time frame may vary from patient to patient. Upon arrival you will be asked to fill out a consultation form which will include questions about your skin type, medical conditions, previous treatments, etc. You will then have a private discussion with an experienced clinician who will assess your individual requirements, suggest a tailored plan and take you through the details of the procedure including pre-care and aftercare. This will also give you the opportunity to have any questions or queries regarding your treatment answered. Most patients are able to tolerate the treatment without much discomfort. The patient can sometimes experience a prickling sensation during the procedure and a slight warming of the skin post treatment. At Clinica Lase we only use medical grade, TGA approved laser technology. We pride ourselves on both our knowledge and experience but also on our thorough consultations that ensure we have all the necessary information to minimise the risk of complications. At Clinica Lase, you can be sure that your safety is our first priority. Dry skin – the skin may feel dry and you may notice a ‘sandpaper’ like texture for a few days post procedure. These are POSITIVE side effects as it demonstrates regeneration of the skin cells to improve the skin. Not all patients will experience the above side effects. Avoid direct sun exposure for 14 days post procedure. This also includes the use of solariums. Physical sun protection is mandatory and must be an SPF of 30. Waxing and hair removal procedures such as laser and IPL should be avoided for 5 – 7 days post procedure. Facial treatments such as microdermabrasion, peels, facial laser treatment and facials are not advised for a minimum of 14 days post procedure. No strenuous activity is to be undertaken for 48 hours post procedure. This includes Bikram Yoga, the use of steam rooms and saunas, hot showers, chlorinated water and salt water pools. 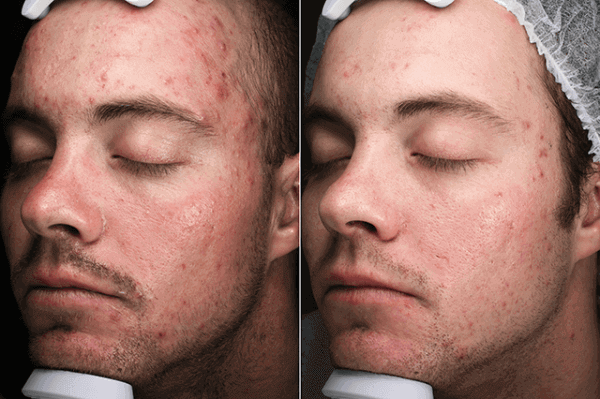 Exfoliating products are not to be used for 5 – 7 days or as advised by your clinician. 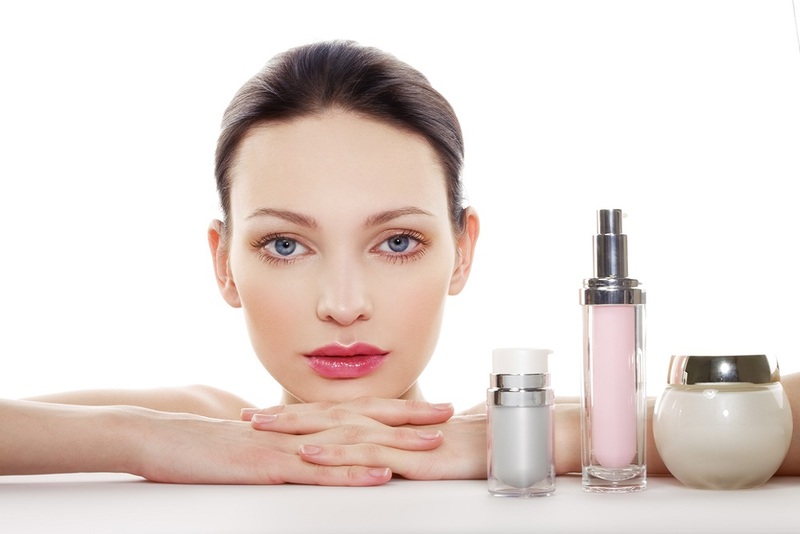 Correct product use post procedure is very important to avoid further compromising the skin. This will be discussed with your clinician during your consultation and the correct formulas will be recommended.